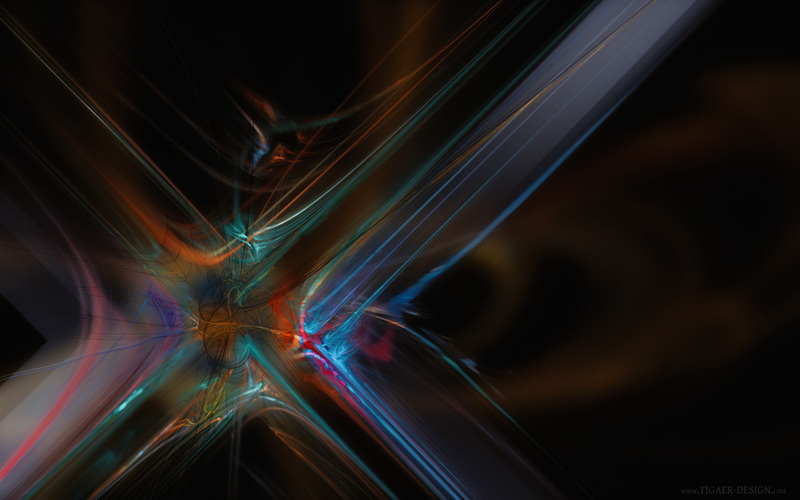 Here we have another nifty little Apophysis/Photoshop mashup result I created for a short video workshop (find here: http://v5.tigaer-design.com/?p=1841). Yet again it was fun throwing stuff together and look at what came out in the end. Especially when I work on pics like these I really have no plan what to do. I usually create a couple of fractal plates and start playing with them. Sooner or later everything falls in place and something nice is evolving from the mess I usually start out with. Hope you enjoy as well! This entry was posted on Wednesday, April 9th, 2014 at 14:59	and is filed under 3D & Fractals. You can follow any responses to this entry through the RSS 2.0 feed. You can leave a response, or trackback from your own site.